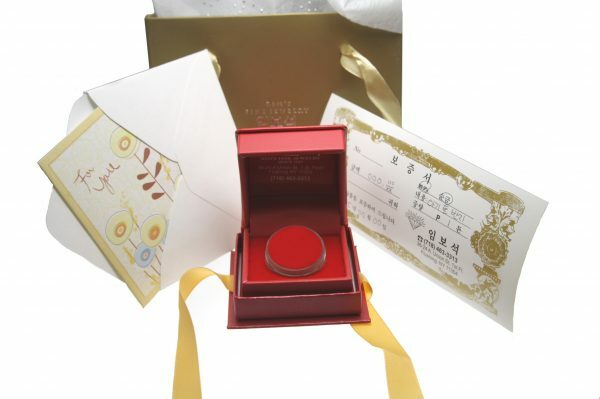 본제품은 24k 순금 한돈 꽃 돌반지 이며 99.9% 순금 3.75 gram 기준으로 이쁘게 만들어 받는 분께 기쁨과 행복을 선사할 수 있습니다. 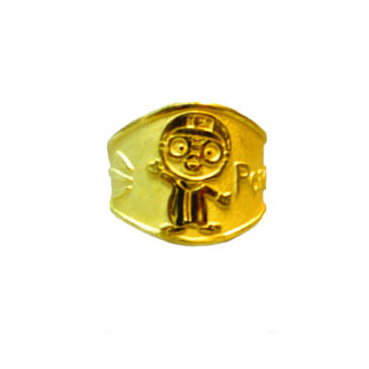 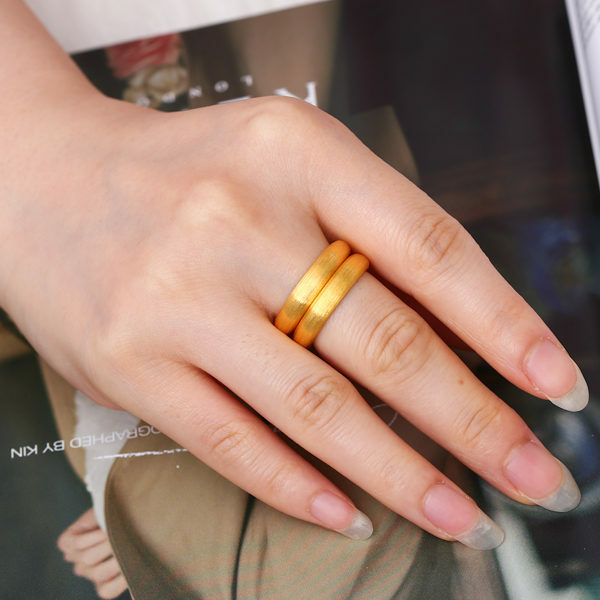 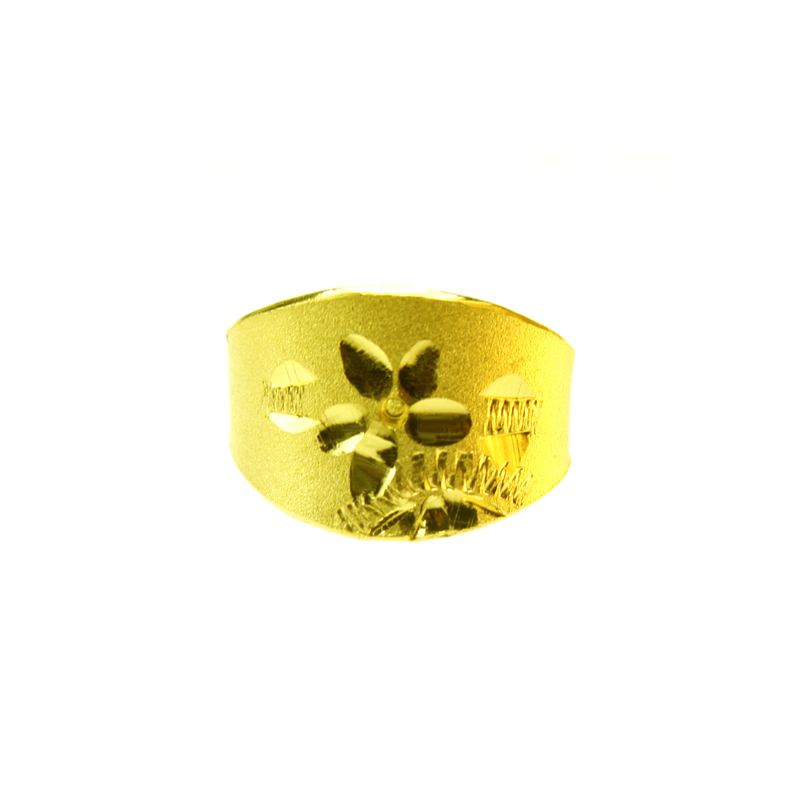 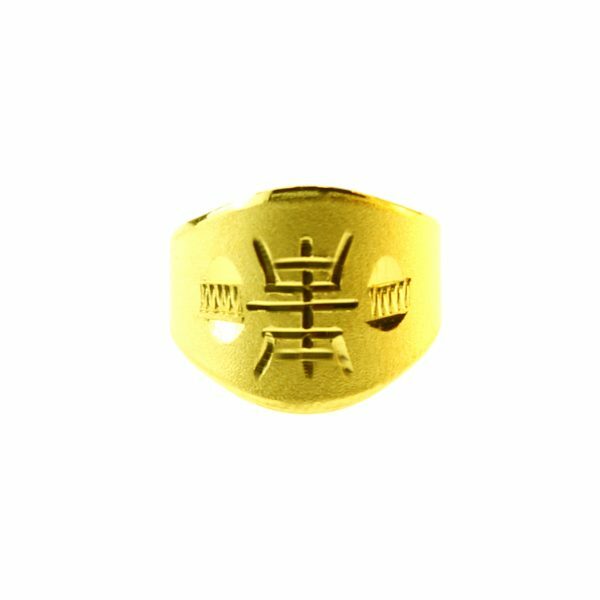 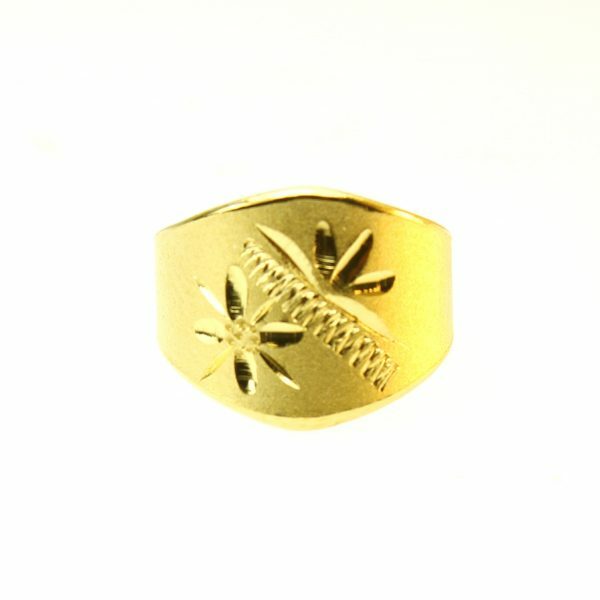 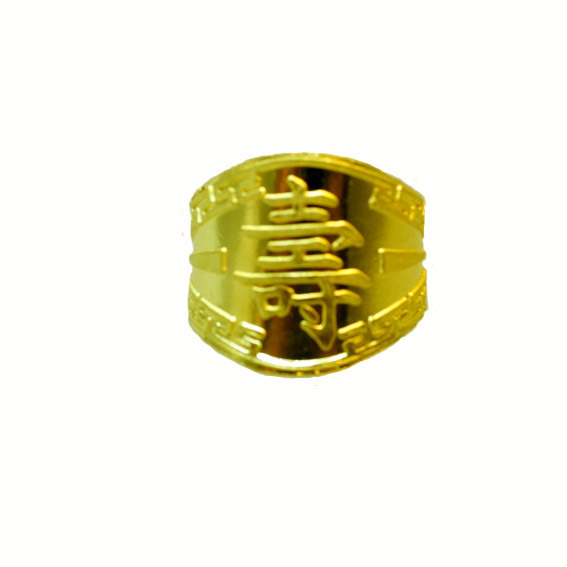 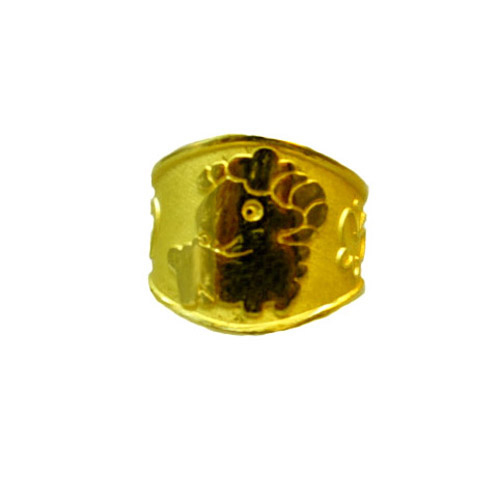 Celebrate a baby girl’s first birthday and wish her health and prosperity with this flower design gold ring. 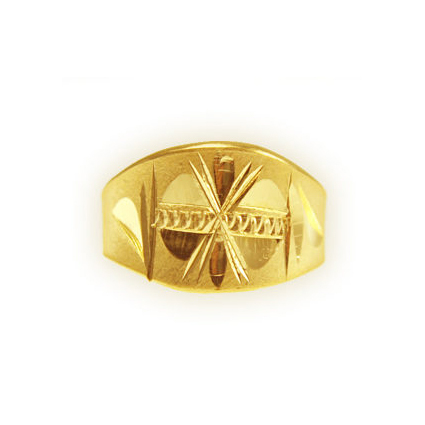 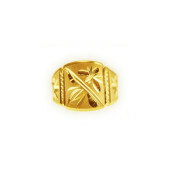 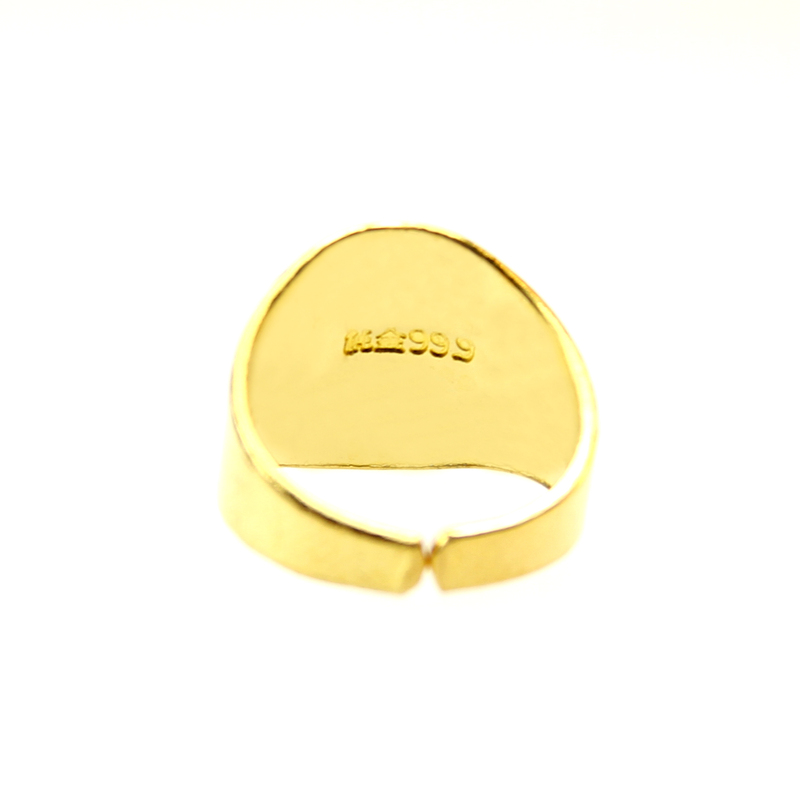 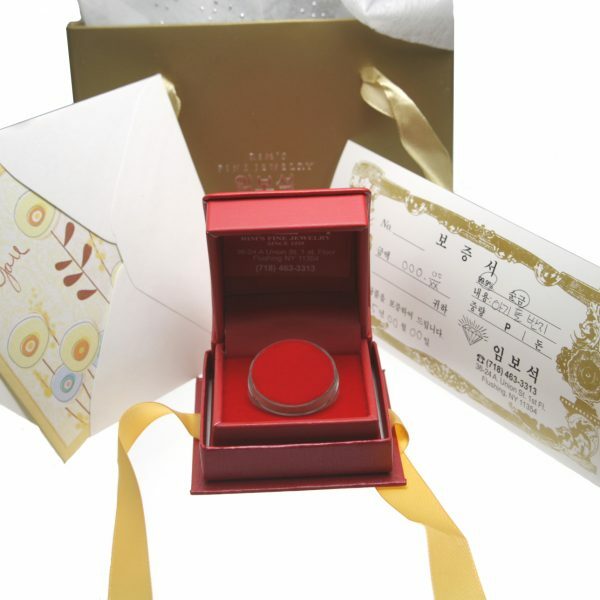 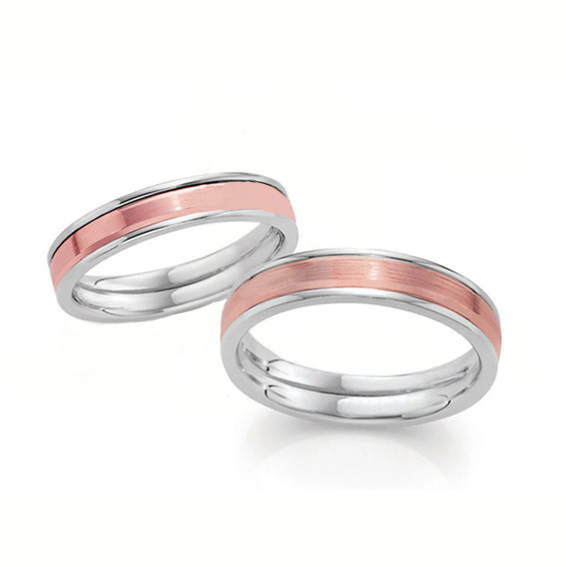 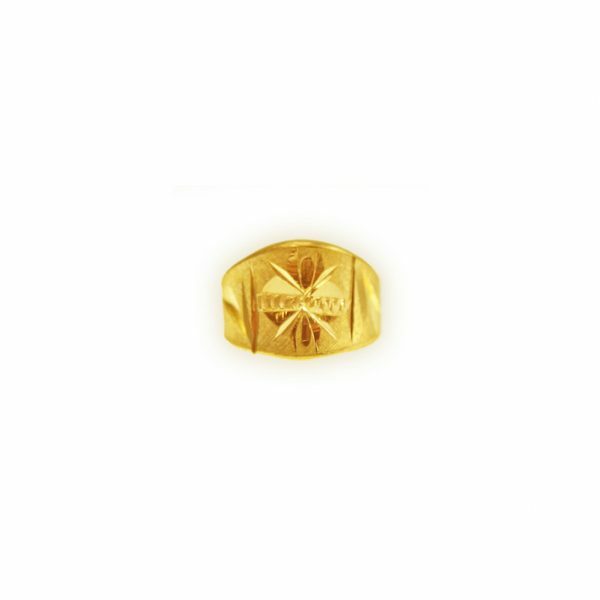 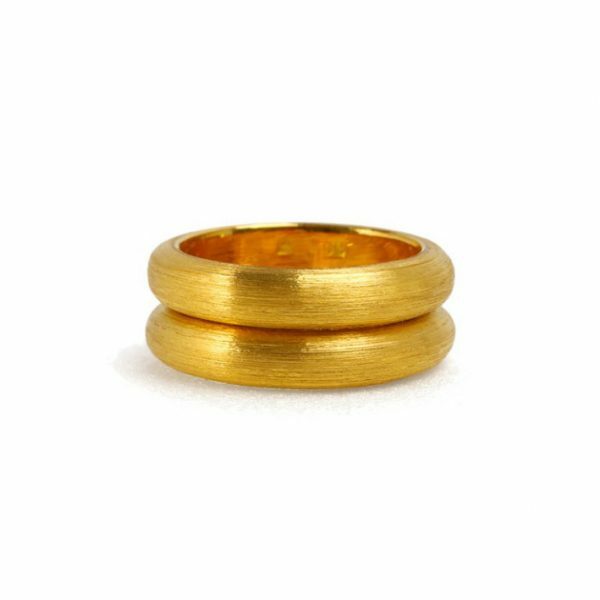 This beautifully crafted product is 3.75 grams of 99.9% gold and will surely delight the receiver of the gift.